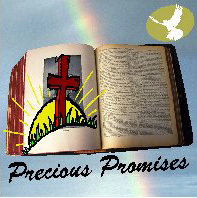 PRECIOUS PROMISES” is a 30 day program focusing on the Promises of God. 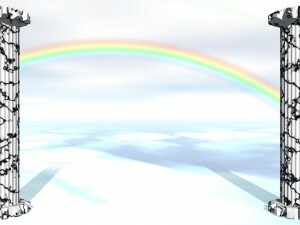 It’s purpose is to help you to start claiming and receiving the Promises of God in your life daily ! What a blessing our faith in Jesus affords us! at any time, with any problems, struggles, or concerns and He will gladly welcome us. I claim this Precious Promise of Assurance! I believe Your word that says, because of Jesus and my faith in Him, I can come into Your presence fearlessly, at any time, with any concern, and you will gladly welcome me.